No matter your air conditioner type, the experts shared five tips and tricks that you easily do. 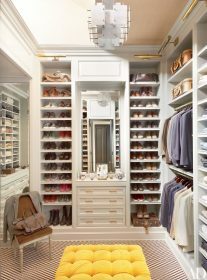 “This is the number one thing,” says Mejean. 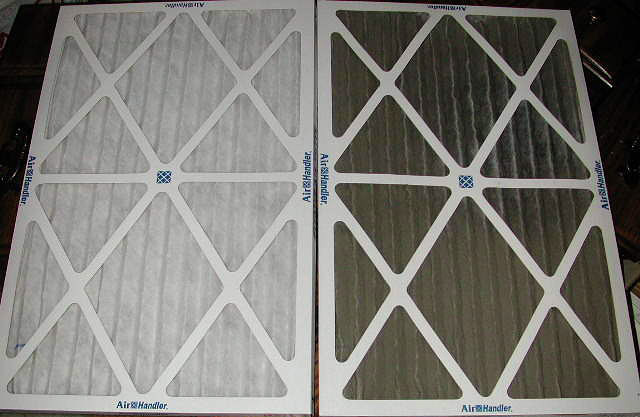 “Every air conditioner has an air filter. And if you don’t change or clean it, the airflow will be weak and ineffective.” For central AC units, Mejean recommends checking it every 30 to 60 days to see if it’s dirty or dusty—lifestyle makes a big difference, since people who have kids or pets might have to change it every month, while those who don’t have too many visitors or animals might only need to swap it out every two to three months. Mejean recommends pleated filters since they can trap dirt and dust more efficiently. 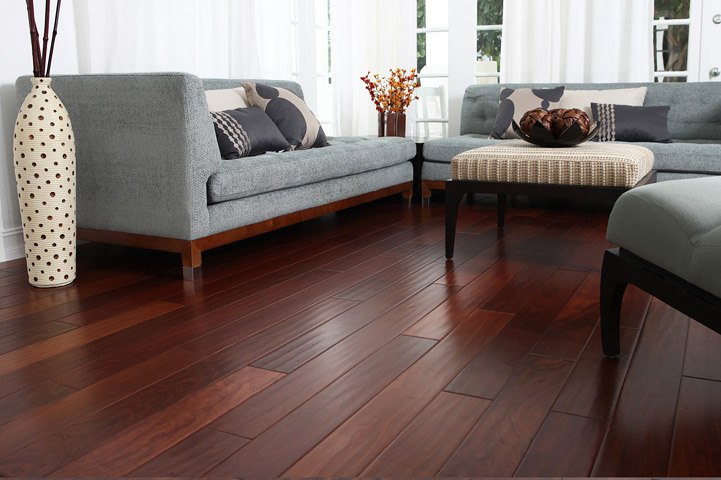 Coils help move the hot and cold air, so you want to make sure that they’re not clogged with dirt and dust. In a central air conditioning system, you can easily clean the outdoor condenser unit before you get a professional to inspect the rest of the parts. “Take a look at the unit and see if there’s any dirt, grass clippings, or other kinds of items blocking the exterior fins,” says Mejean. 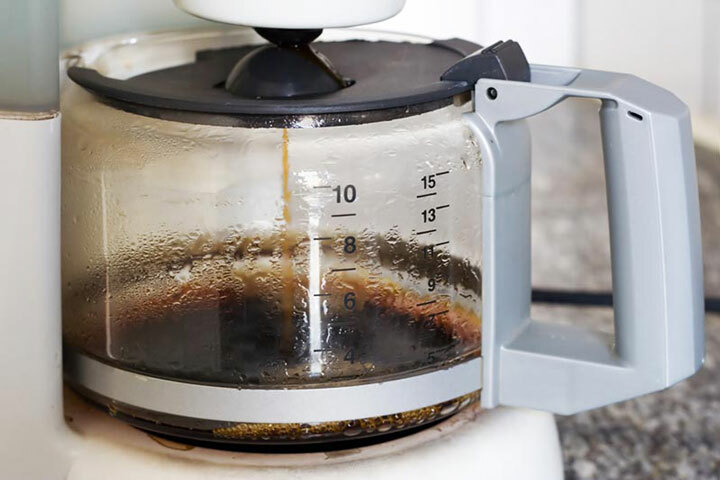 “Turn off the unit and carefully spray it down with a hose, making sure to not get the electrical box wet.” Let it dry completely before you turn it back on. For window and portable units, open up the air conditioner to get to the coils. “Brush away any dirt from the air conditioner coils with a soft brush or cloth, then clean away any additional dirt with a water-filled spray bottle.” Try putting a little bit of mild detergent in the bottle if the debris is hard to remove. Window units also have outside fins in the back—you can clean those the same way. “Airflow is so critical to cooling systems, so make sure there aren’t any beds, dressers, clothes, books, or other items blocking the unit vents,” says Mejean. 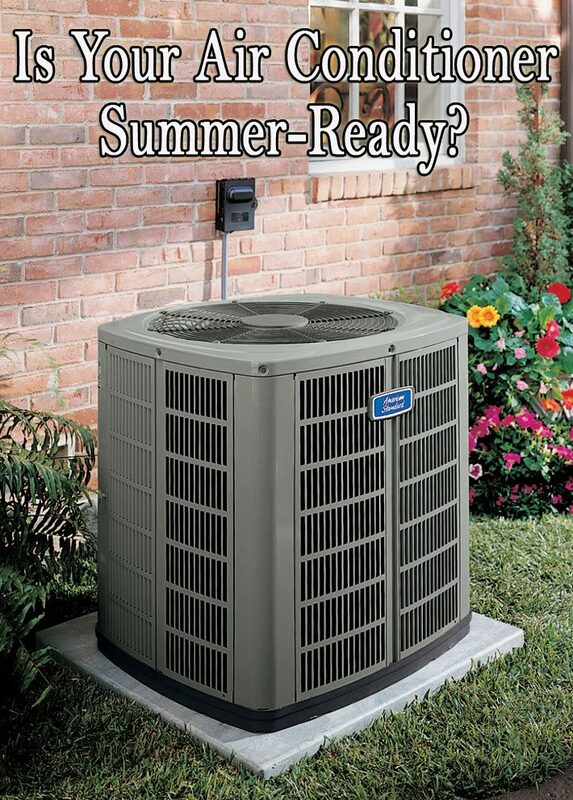 For your central air conditioner’s outdoor unit, Mejean suggests leaving at least a 12-inch clearance around it. 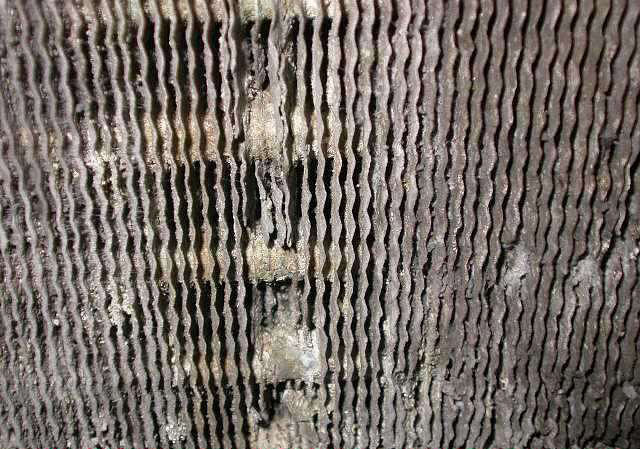 Weak airflow, icy coils, and leakages in all types of units could indicate that there’s blockage in your air conditioner or your filter is clogged. 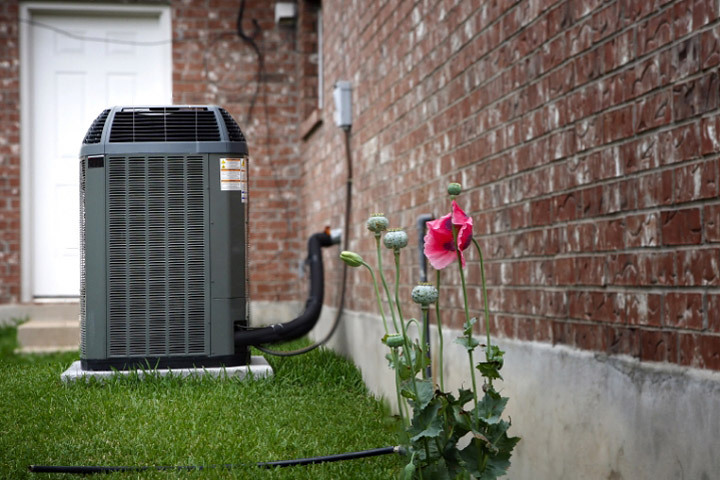 Leaks in a central air conditioner could also suggest its pumps and tubes might be damaged or blocked, which will mean it’s time to call in expert help. “Freon does not wear out and will last forever,” says Mejean. 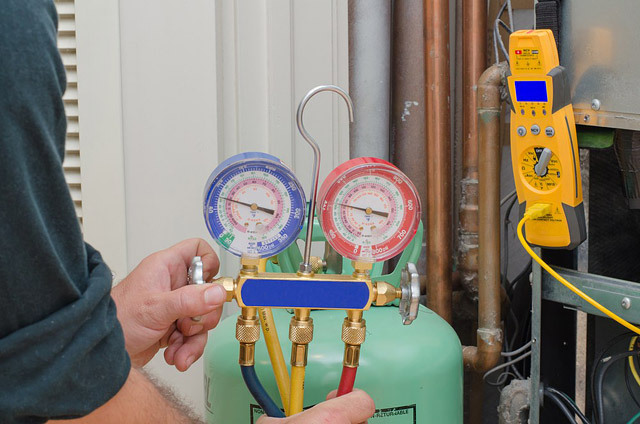 “If the Freon levels are low, it’s leaking out.” If that’s the case, you’ll need to have a professional come in and inspect the cause of the leak in the central or window air conditioning unit. I really like how you talked about the litte things that you can do to help prevent problems with your air conditioning. I’d heard of replacing the air filter, but I had no idea that the coils could get so dirty. I think its good to try and do some maintenance yourself, but I also think that its important to know your limits and call a professional when it’s required. But I appreciated your advice, so thanks for sharing!